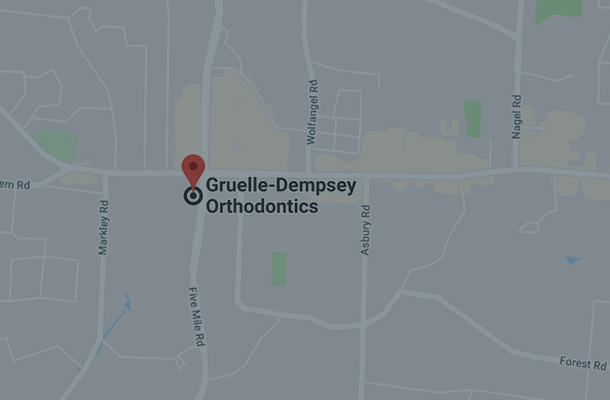 At Gruelle Dempsey Orthodontics, we offer a few ways to get you a beautiful smile. From traditional metal braces to clear aligners like Invisalign, we’ll make sure your teeth get the proper, most effective treatment. Give us a call to find out more! 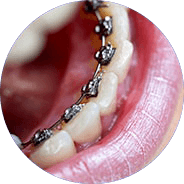 The most common types of braces are the traditional metal braces. 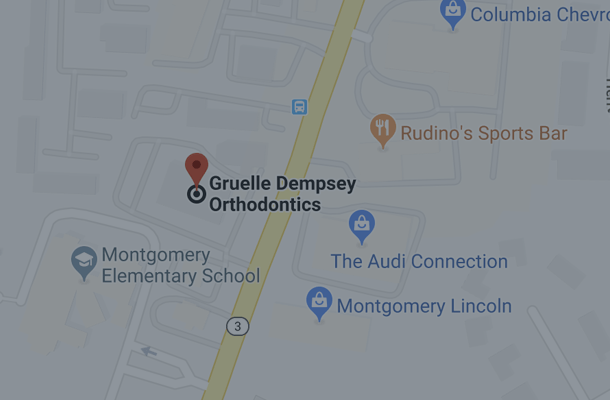 Metal braces correct crooked teeth, a misaligned bite, crowded teeth, or jaw problems using high-grade stainless steel with metal brackets and archwires. They require periodic tightening so that pressure can gradually straighten your teeth and align your jaw. Over the years, they’ve become sleeker, smaller, and more comfortable. You can also add colored rubber bands for a more colorful smile! Self-Litigating Braces Self-Litigating braces require fewer appointments and less friction being placed on the tooth since they do not require the use of elastics. They can also be used with clear, ceramic, or traditional metal brackets. Self-litigating braces like the Damon® System and In-Ovation® are similar in size to traditional braces but use a special clip that helps guide the teeth into place while lessening the pressure placed on them. They require fewer adjustments since there are no elastics which means no more taking off those rubber bands at meals or when brushing. 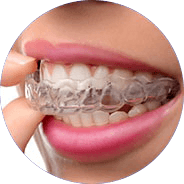 Clear braces, also known as ceramic braces, are made of materials varying in levels of transparency so that the braces appear to mimic the color of your natural teeth. 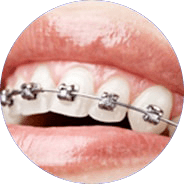 They are less noticeable on your teeth than metal braces and are more popular on teenagers and adult patients. Clear braces tend to be used more on upper front teeth than on lower teeth due to their ceramic bases being more fragile than their metal counterparts. Invisible braces, such as Invisalign® are a set of clear, removable, and comfortable trays that are custom fitted to your teeth. The trays are virtually invisible and allow more freedom to eat and drink what you want while in treatment. 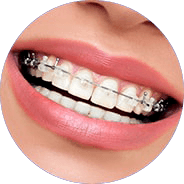 The aligners are required to be worn throughout most of the day, and since they have no metal to cause abrasions during treatment, they are much more comfortable than traditional braces. They also make brushing and flossing much less difficult. Lingual braces give off the appearance of no braces when you smile since they are hidden behind your teeth! Lingual braces like the Incognito® are therefore “invisible” in appearance. The metal appliances are created uniquely for you by matching the shape of your teeth and mouth. 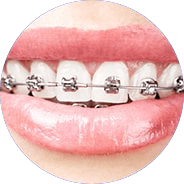 For cosmetic reasons, lingual braces are popular with those who act or model as well as athletes and public figures. What is the most popular type of braces you offer? More than half of our current patients are being treated with Invisalign. 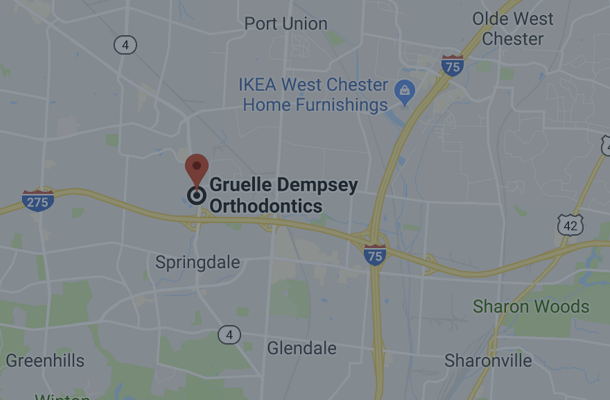 Our orthodontists are a Super Elite Preferred Provider, which means they are in the top 1 percent of dental professionals in North America using Invisalign. Also, we are the number two provider, out of more than 86,000, in the world! Your first appointment might last around 90 minutes because we want to give you enough time to ask any questions you have about treatment. 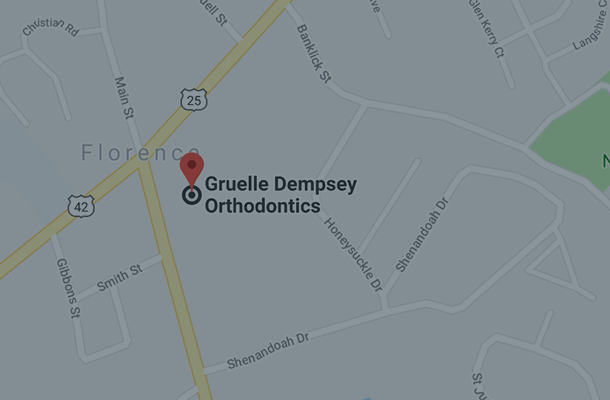 Your final appointment will be a little longer as well when you’re getting your braces off. Adjustments usually take no longer than 30 minutes. 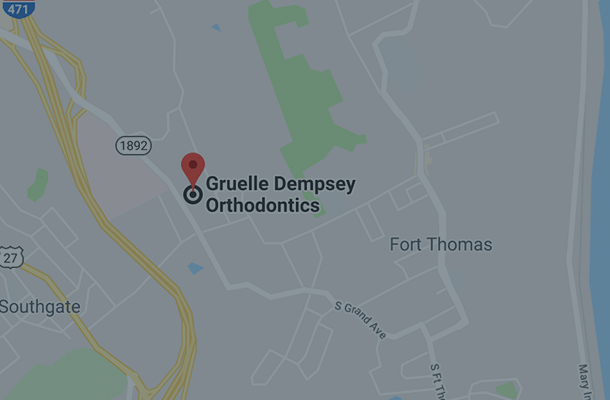 How many appointments are required until my braces come off? Depending on your treatment plan, as well as your needs and goals. Treatment time is similar to travel time. It depends on the distance you need to go, the speed at which you are going, and how you deal with the situations that lie ahead.